Snow Falling On Large Evergreens. 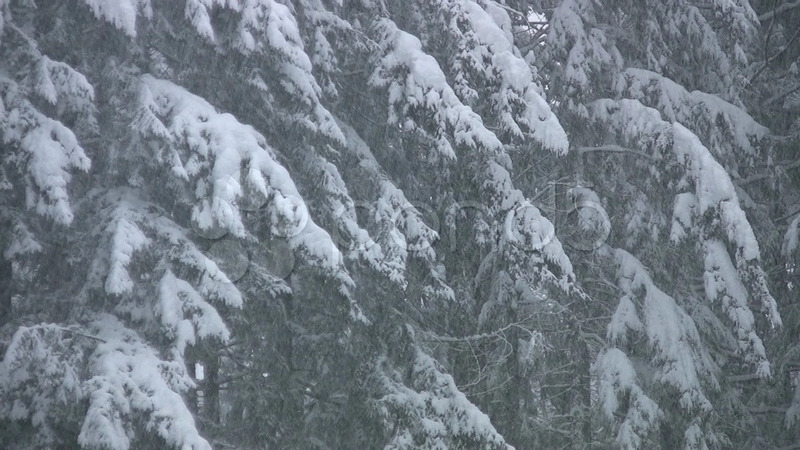 Description: Thick snow falling on conifers. Vancouver, BC, Canada.